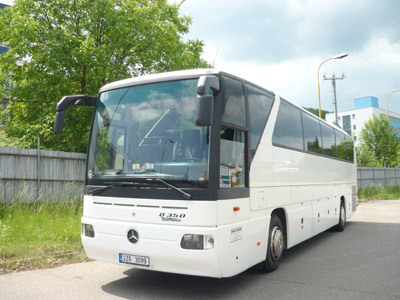 The offer has been placed by company EURO EXPRES autobusova doprava s.r.o. 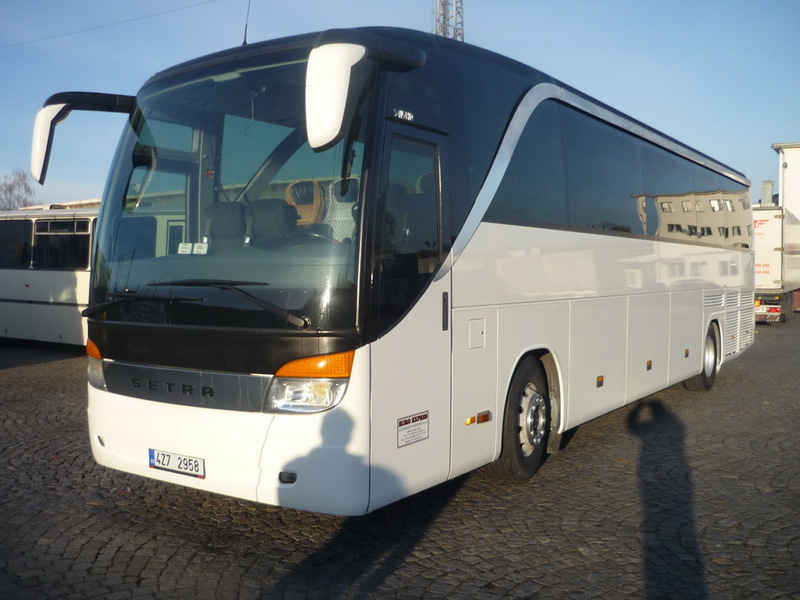 EURO EXPRES bus transport s.r.o. Zlín from the Czech Republic provides international bus services. It works in the field of contract tour transport. If you want to travel comfortably and cheaply and enjoy an undisturbed ride - contact us. 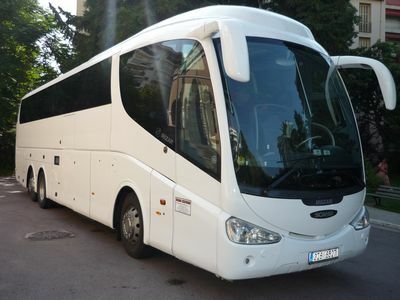 Passenger transport is provided by modern buses with a high standard of services. Our buses are in an excellent technical condition. We put great emphasis on cleanliness. We employ practised drivers with years of experience and good behavior. Our services are used by travel agencies, companies, schools, sports clubs and other groups.